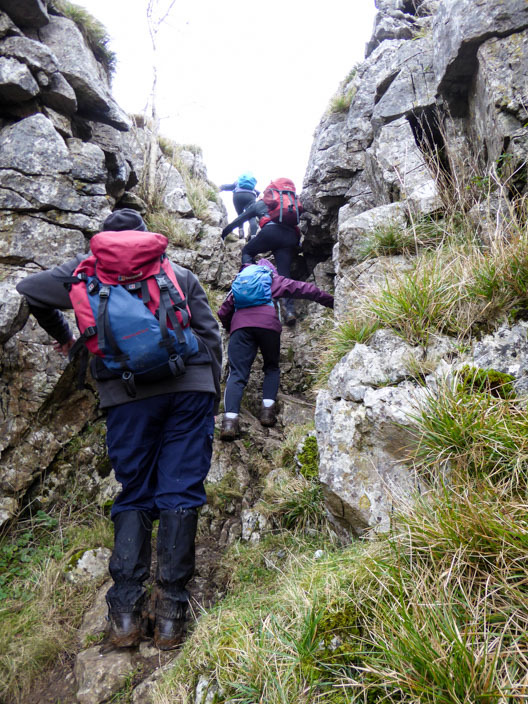 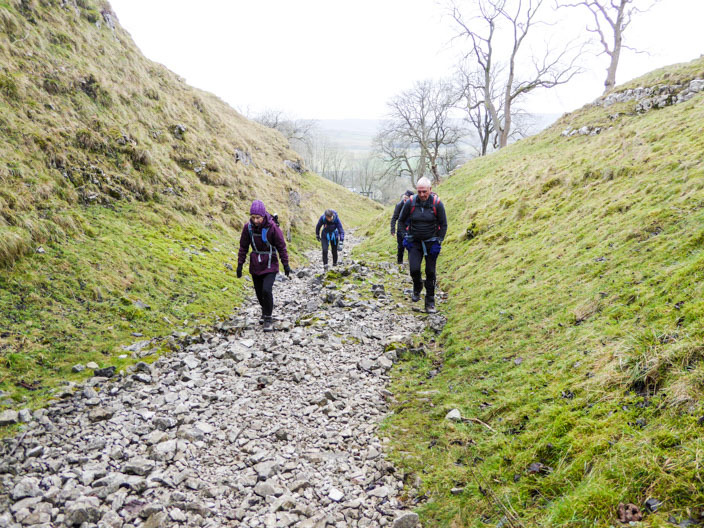 Comments: A walk largely over limestone country, full of interest from waterfalls to lead mines. 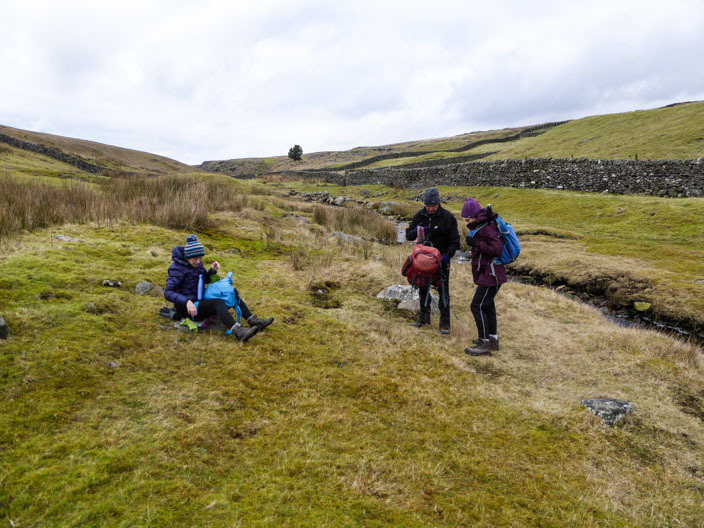 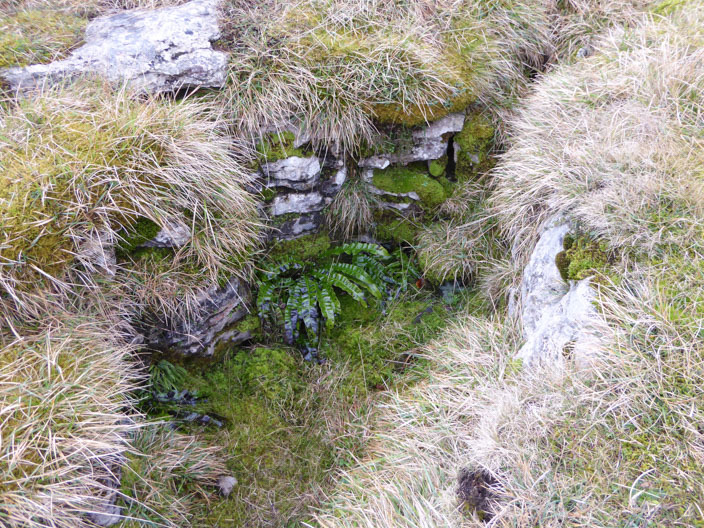 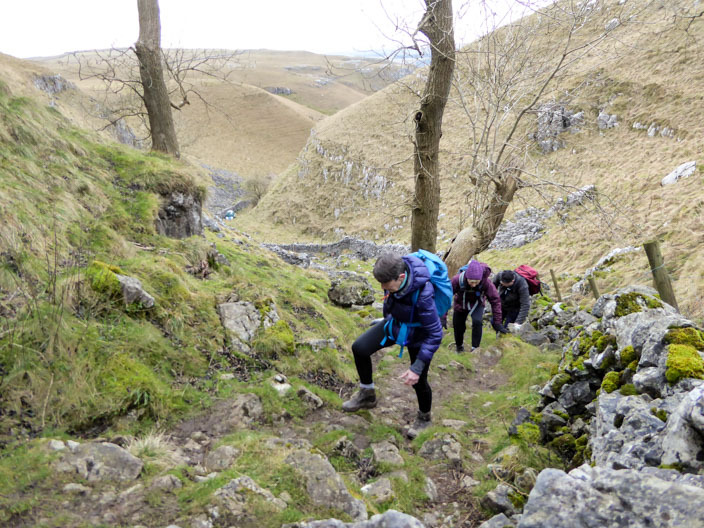 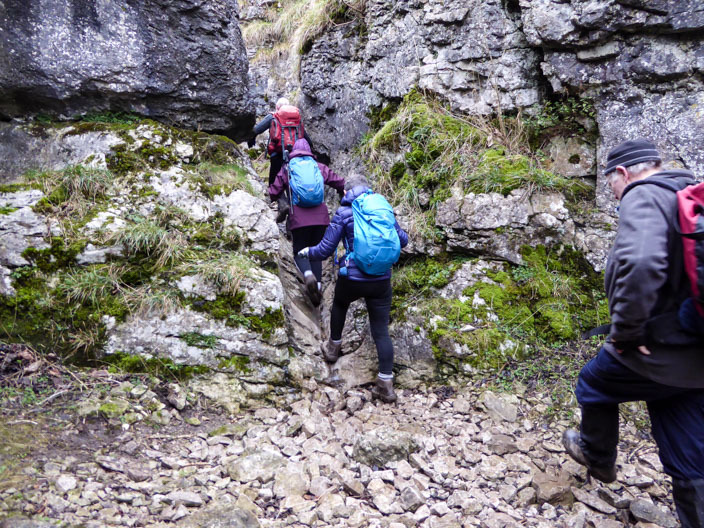 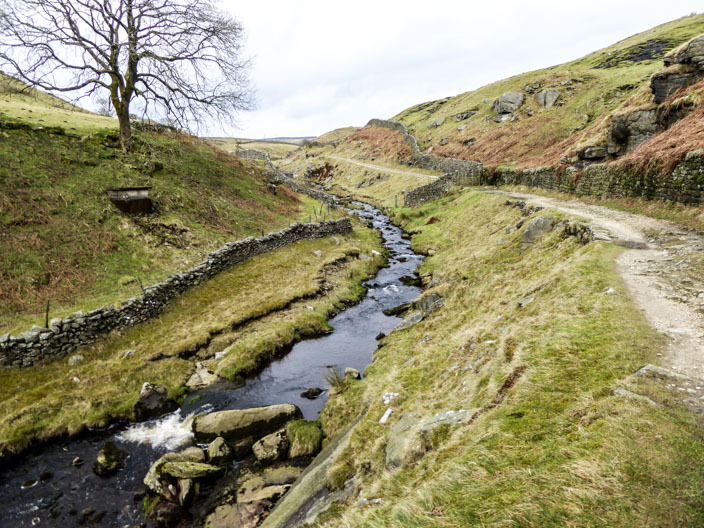 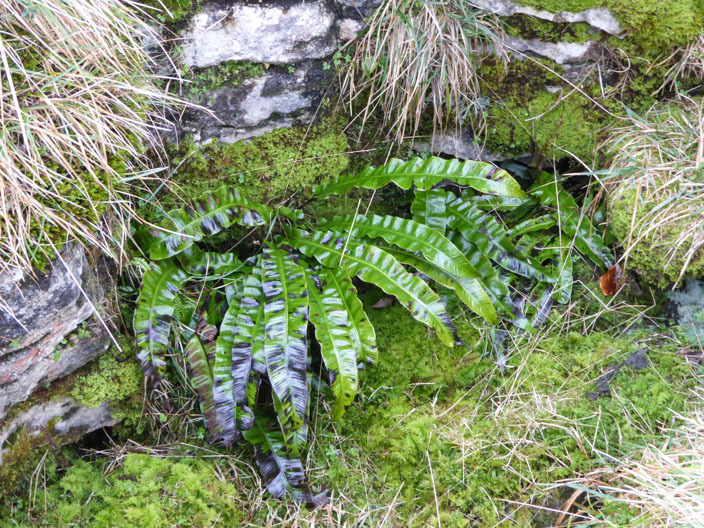 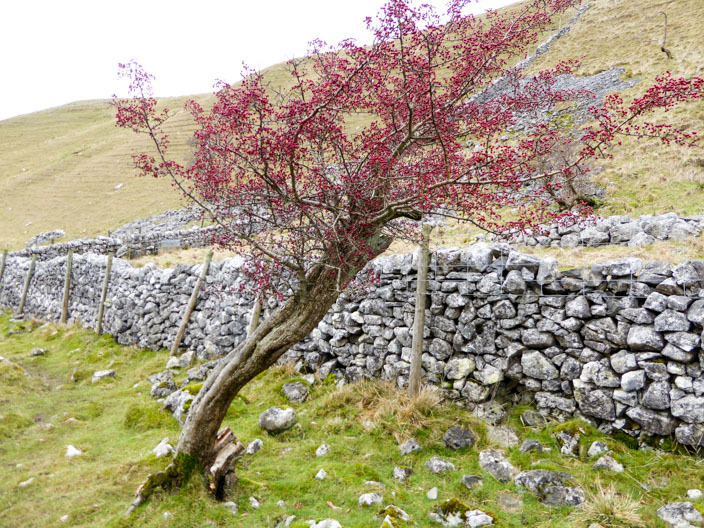 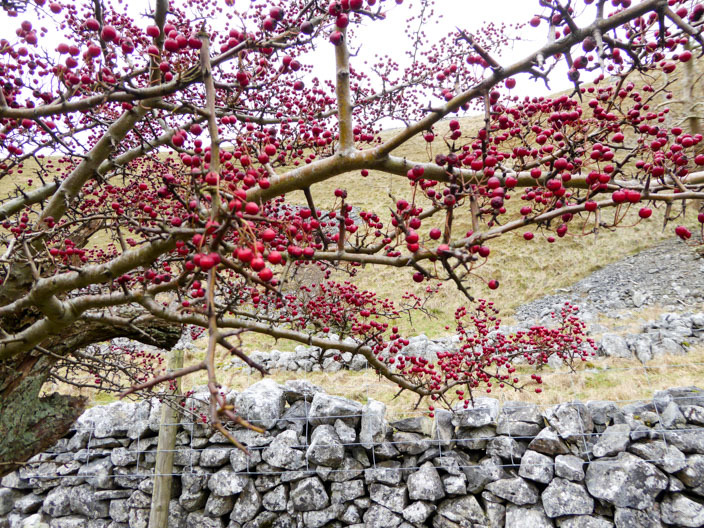 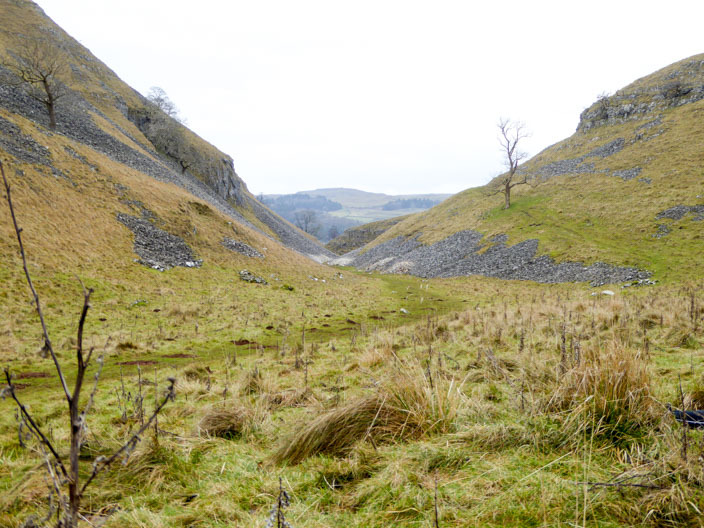 One of the highlights was Conistone Dib, a gorge that was once a narrow dry melt-water channel called the Gurling Trough. 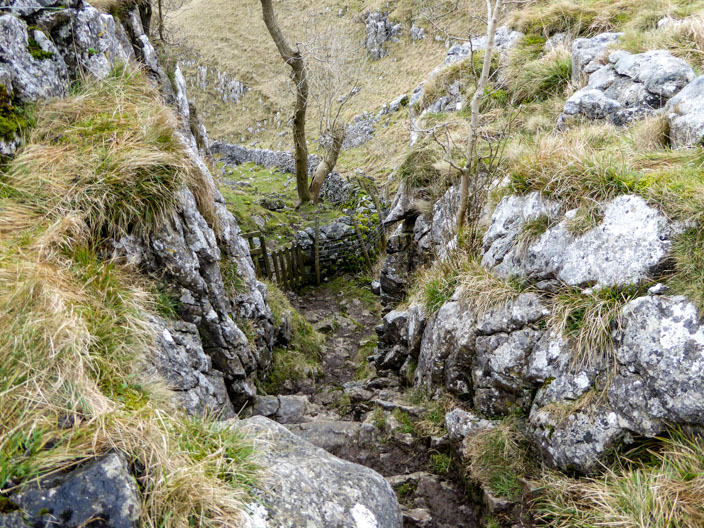 The gorge was eroded by a river of melt water at the end of the ice age and there's one place in particular where rocks caught in a whirlpool have eroded a dome shaped alcove in the limestone wall of the river channel. 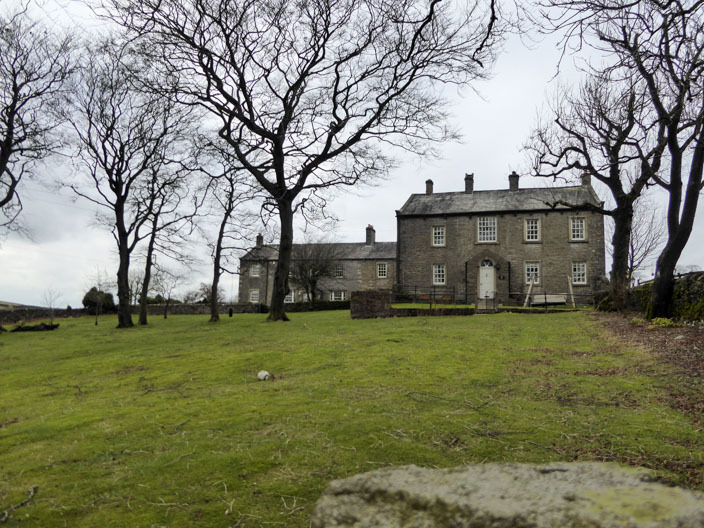 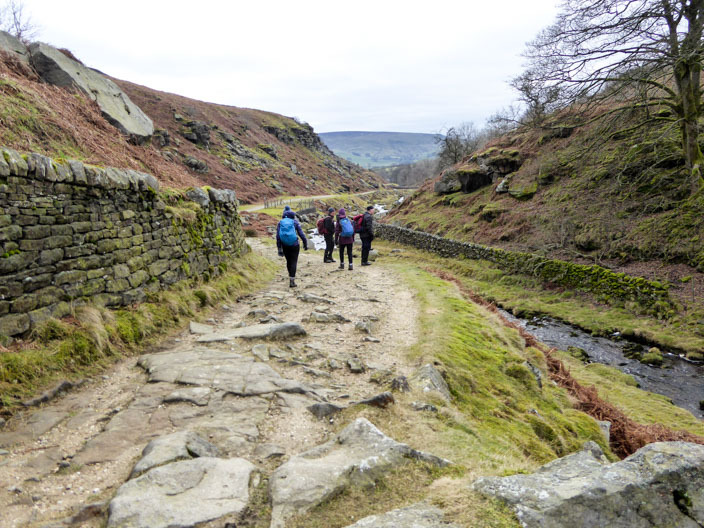 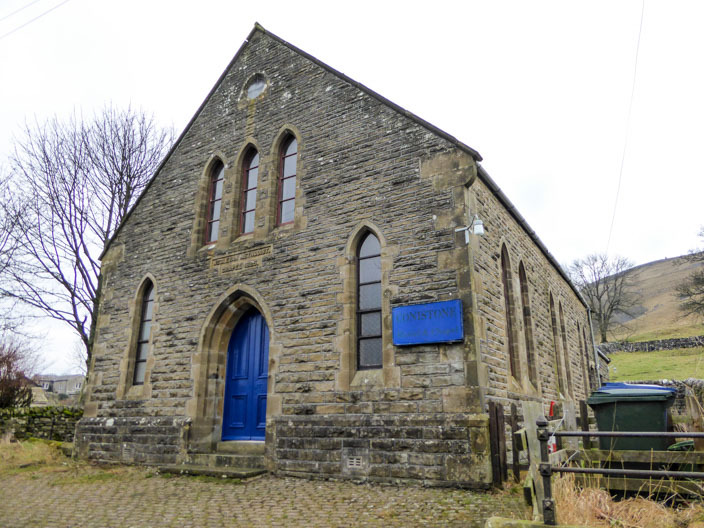 After making our way across the moors along tracks and grassy paths, we descended via the Miners Track to Hebden. 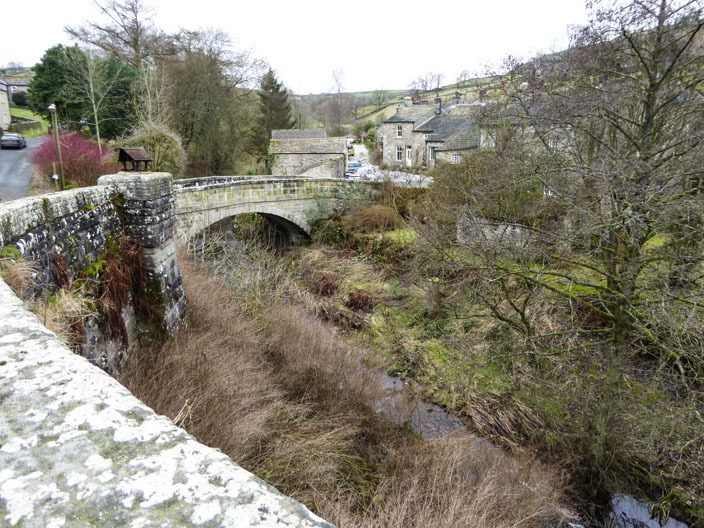 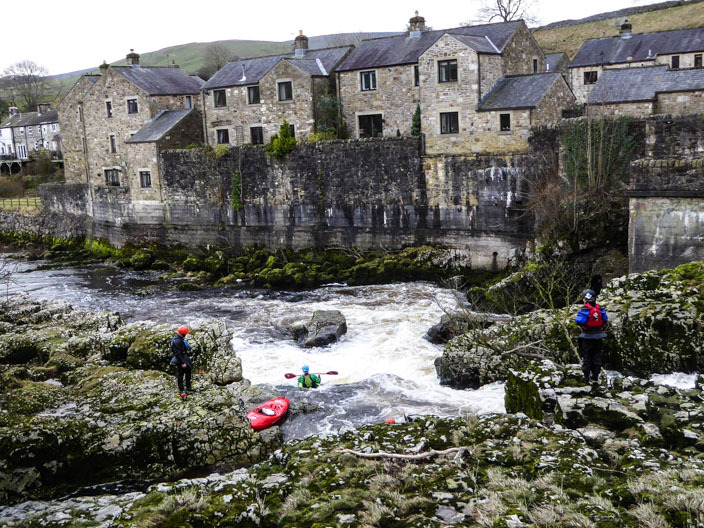 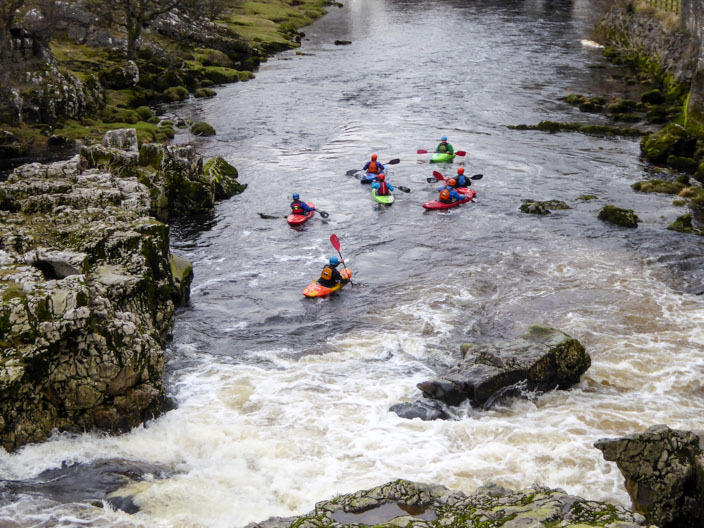 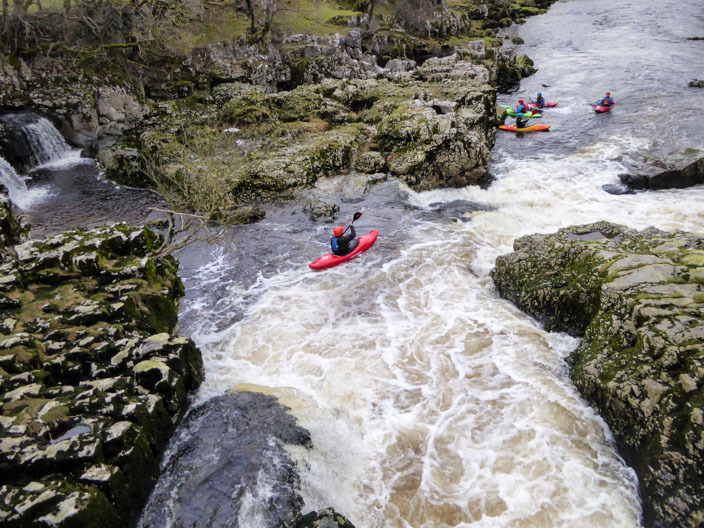 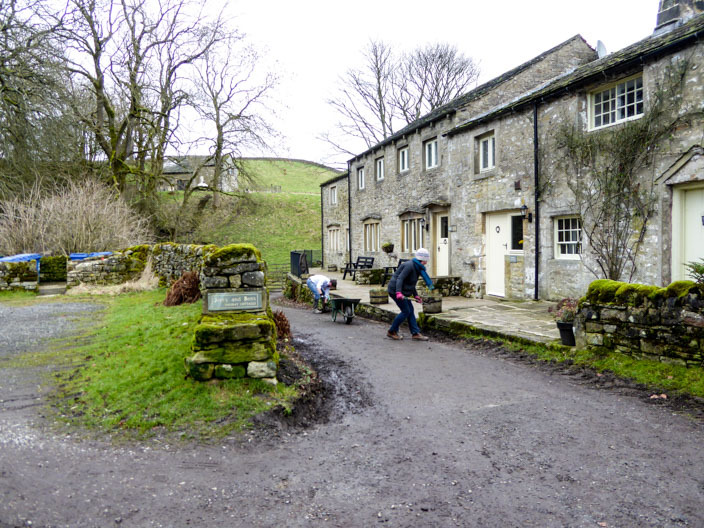 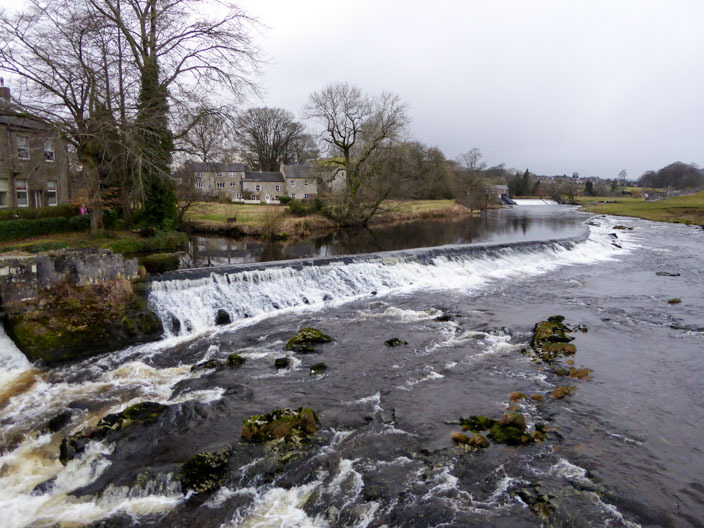 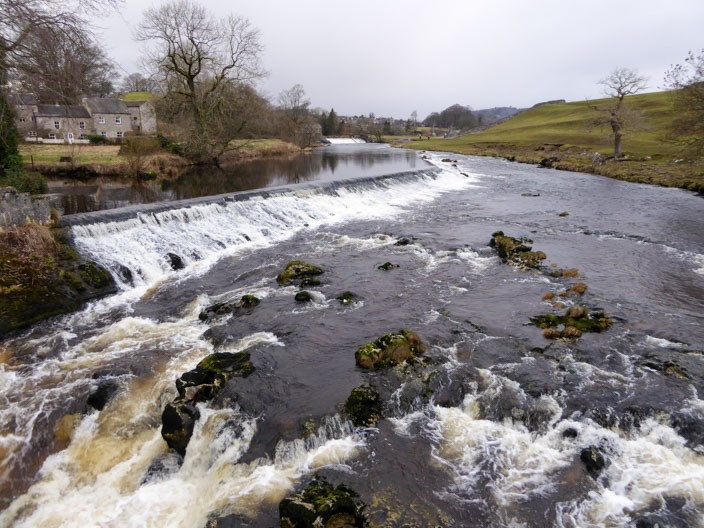 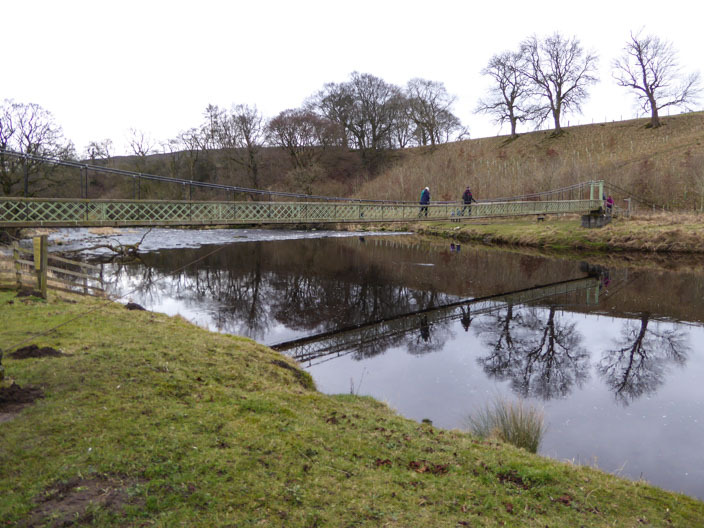 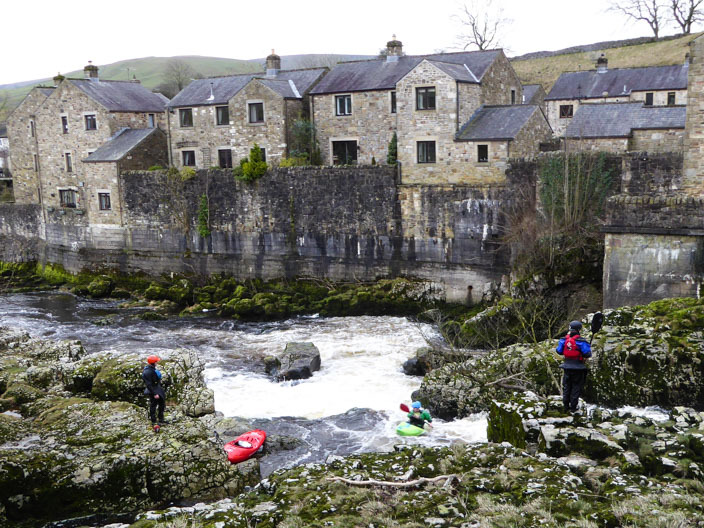 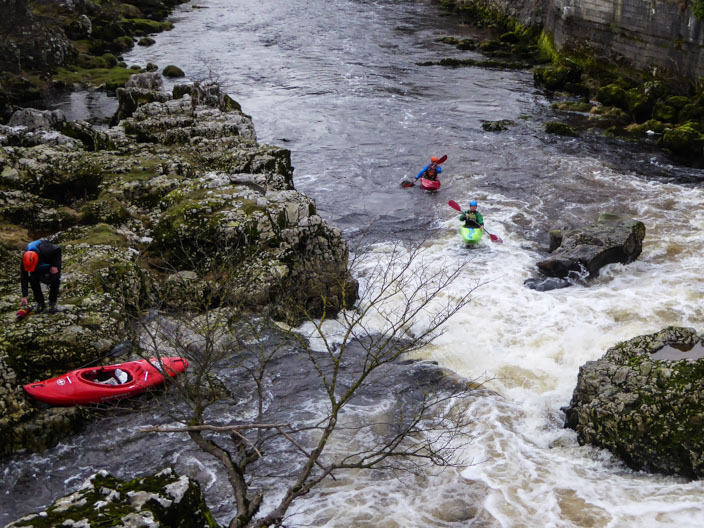 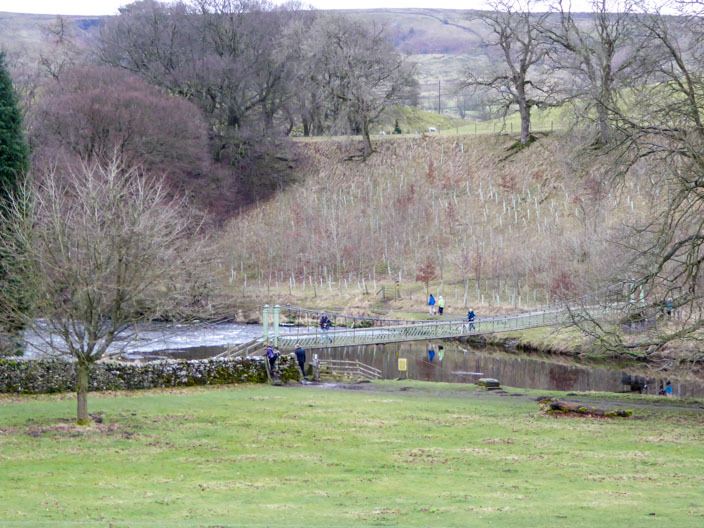 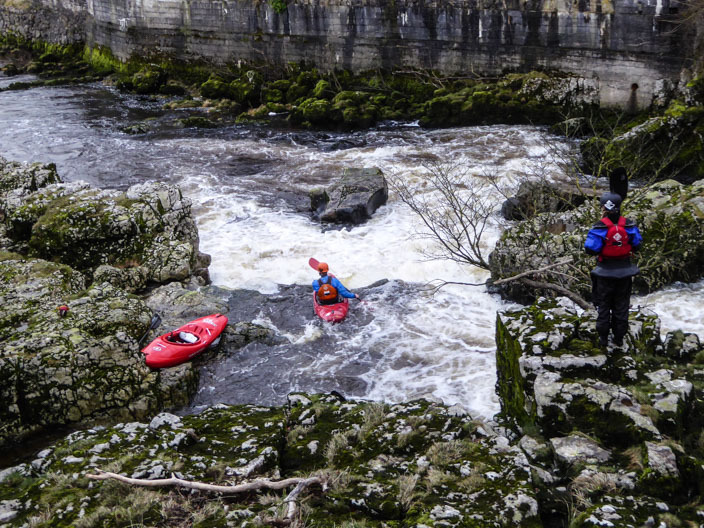 We then joined the Dales Way alongside the River Wharfe, taking in Linton Falls on the way back to the car park. 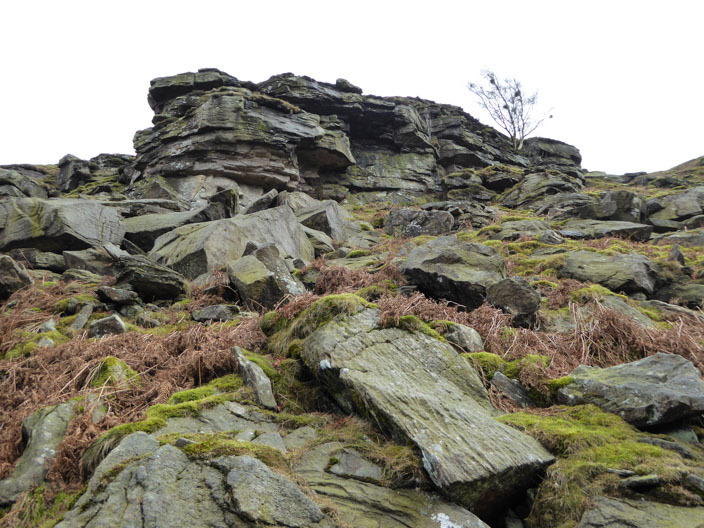 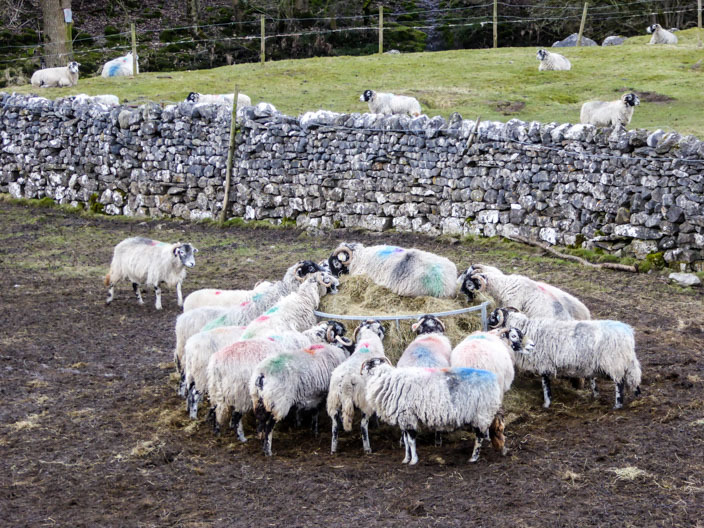 Playing 'King of the Castle'?